We require a Bank Kitchen Assistant at our care home in Manchester. We require Bank Care Assistants at our care home in Manchester. We require a full time Care Assistant role at our care home in Manchester. We require a Receptionist for weekend shifts at our care home in Manchester. We require full or part time Care Assistants at our care home in Cheltenham. We require full time Senior Care Assistants at our care home in Cheltenham. We require a full time Administrator Assistant at our Regional Office in Finchley. We require a full time Domestic Assistant at our care home in Glasgow. 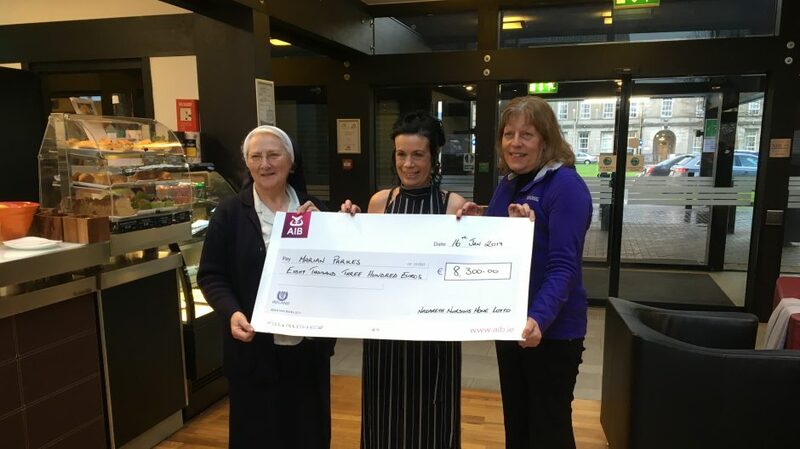 ….of the Nazareth House Sligo lotto jackpot!! !